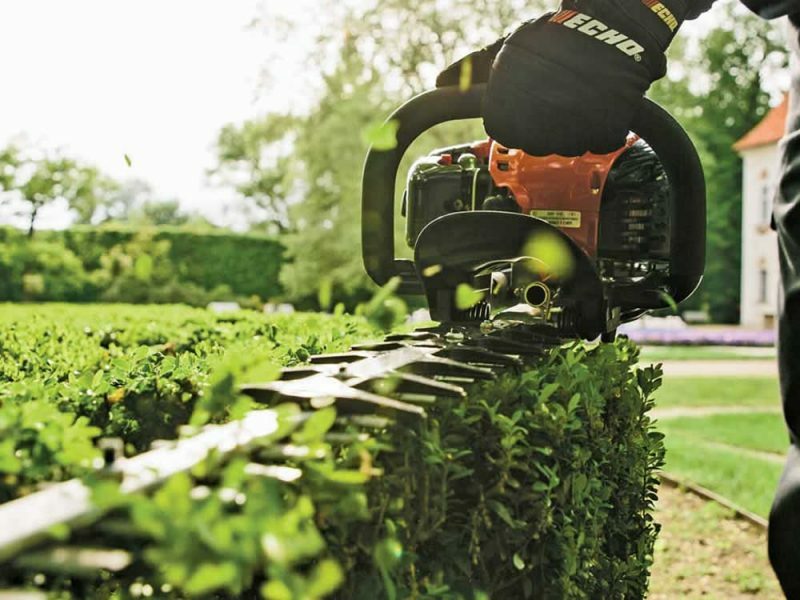 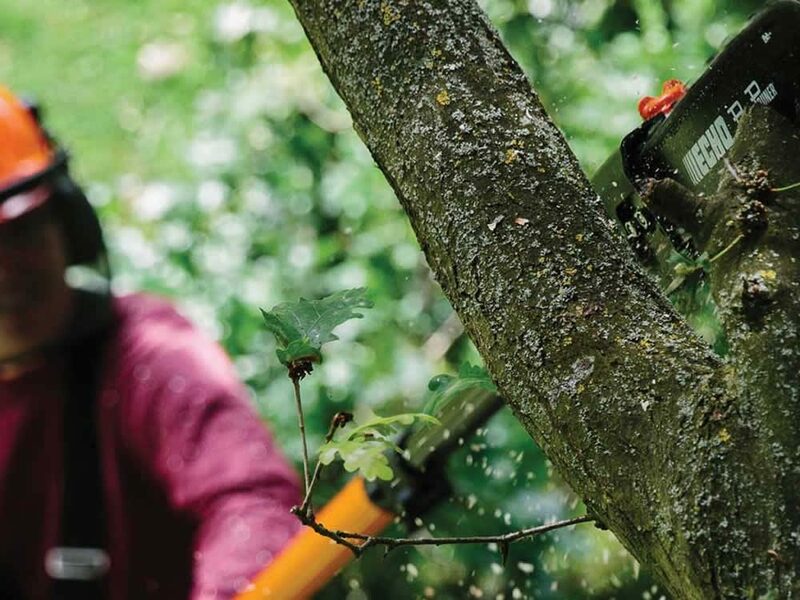 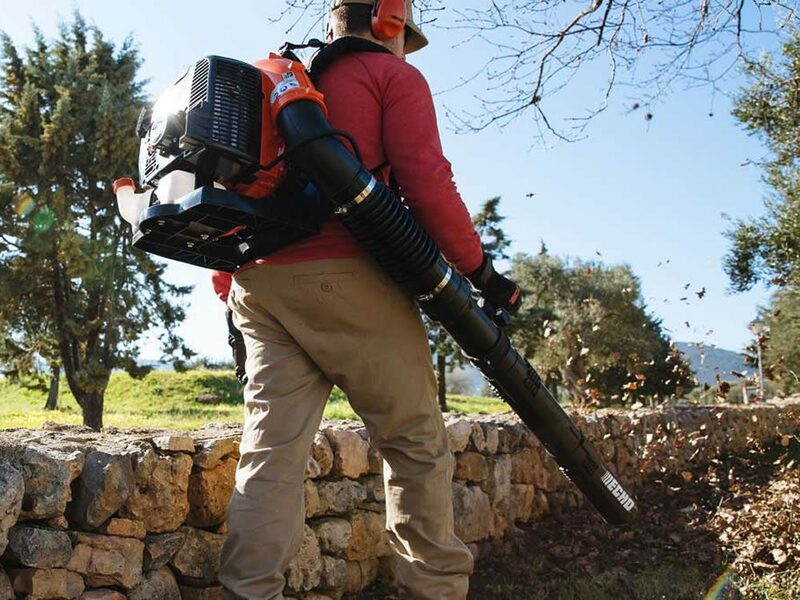 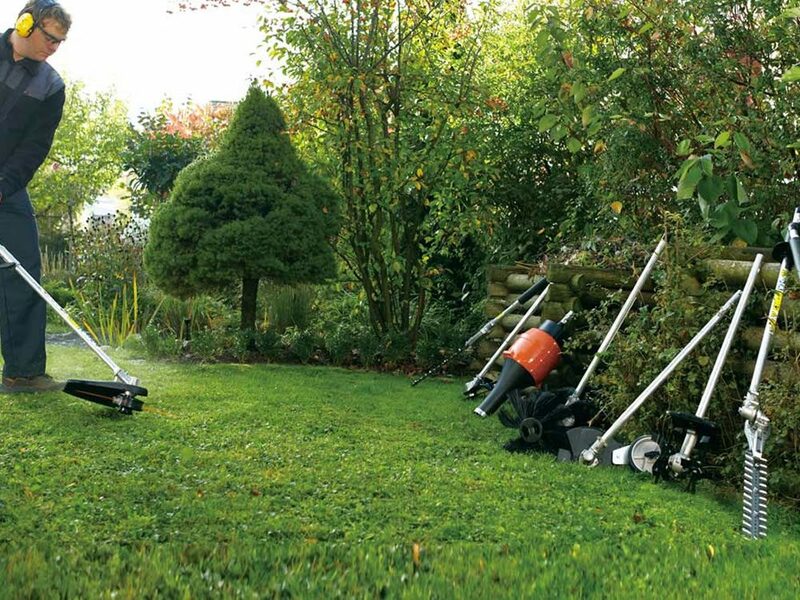 Thousands of professional arborists, landscapers and gardeners worldwide count on ECHO products every working day. 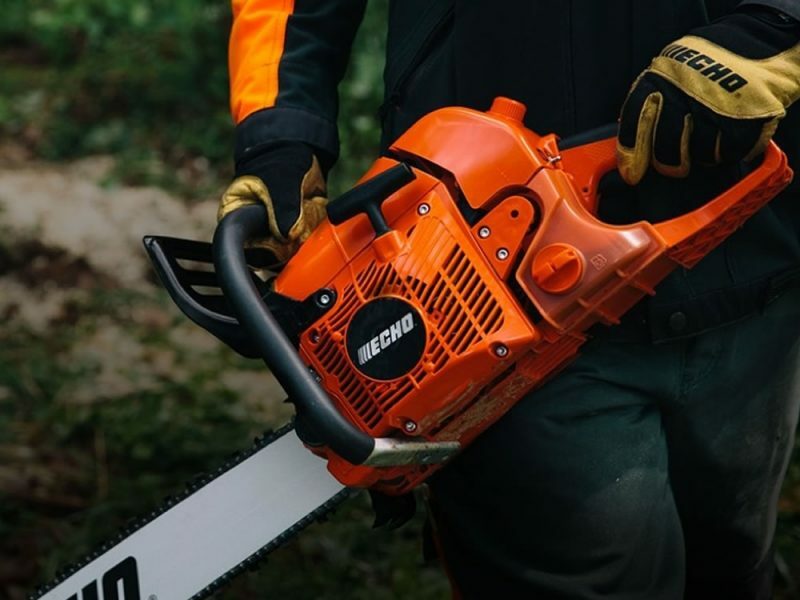 They demand reliable and dependable tools that reduce fatigue, are comfortable to use and perform to the very highest professional standards. 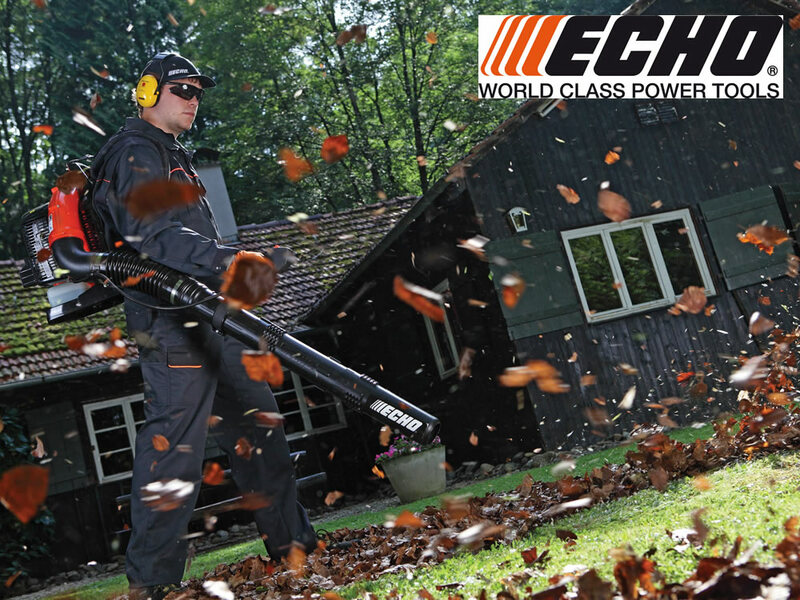 At ECHO, they take pride in the fact that every tool that is manufactured is built to a professional standard. That’s why every one of our tools comes with a five year warranty in domestic use or two year warranty for professionals. 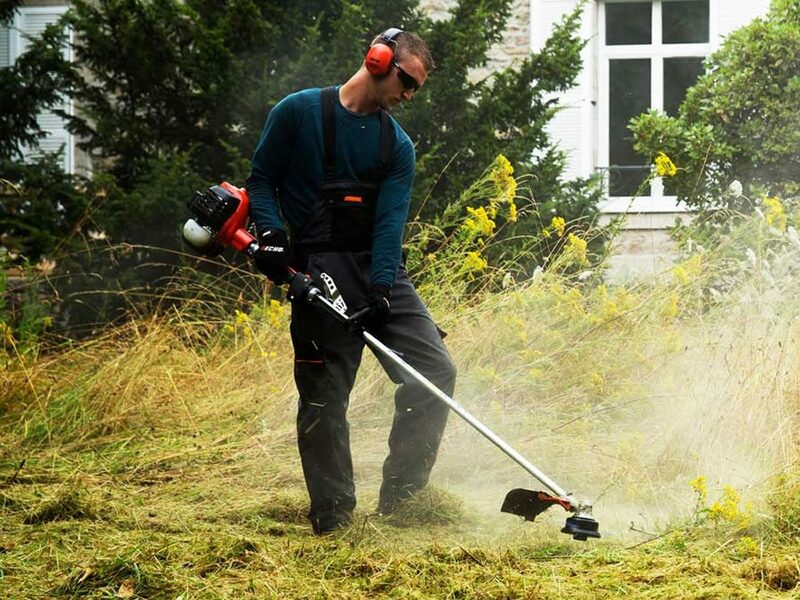 With brushcutters, grass trimmers, a range of chainsaws, blowers, hedge trimmers, power pruners, battery tools, and multi tools there is something for every professional user or home owner looking for that little bit of quality.